Despite the name, the cuttlefish is not a fish, but a cephalopod (literally: ‘head-foot’) which includes close cousins squid and octopus and distant cousin: the Nautilus. Unique internal shell called a cuttlebone which, being porous it can use to regulate buoyancy. (In-built BCD!). It has the largest brain to body size of all invertebrates, and recent studies have shown it to be probably the most intelligent. Cuttlefish have the ability to alter skin colour at will: and not just turn from one colour to another but create quite magnificent display of colourful patterns which appear to move along the body. The displays are used for warning, camouflage, and to impress the females during courtship. In terms of mating, usually the biggest male gets to mate, and he then guards the female until she actually lays eggs. Smaller, younger (and smarter cuttlefish) are recorded as having disguised themselves as a female to sneak passed the guarding male, and mate with the female. Females have the ability to select which sperm is used to fertilise their eggs and studies have shown that they will more often select the sperm of the disguised, rather than dominant male. Sepia, now largely artificially made, was the dye originally extracted from cuttlefish. Cuttlebone is still the main source of calcium for many caged birds. The cuttlefish are found in shallow waters from England all the way around Africa, Australia, through Asia and up to Japan – but not anywhere in the Americas. 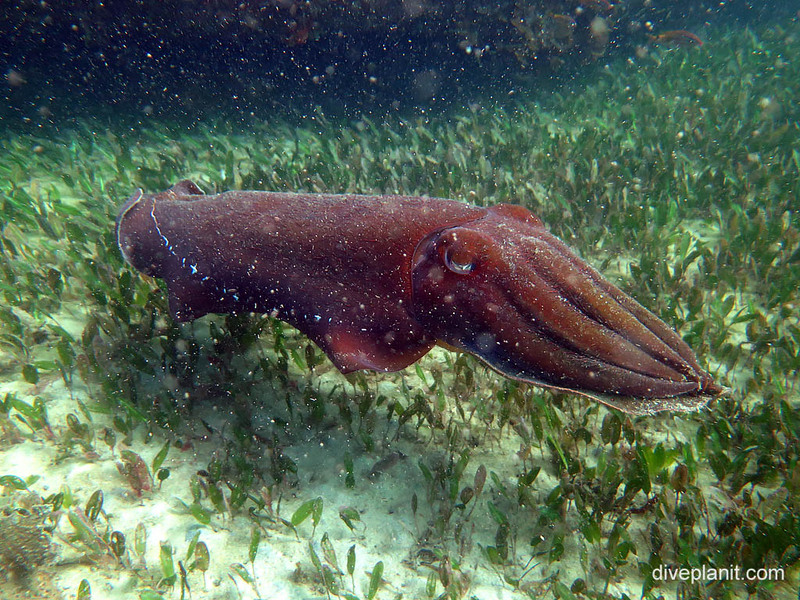 This entry was posted in Marine Environment and tagged Cuttlefish, Octopus, Biodiversity, nautilus. Bookmark the permalink.